Make your own gloriously modern garden! 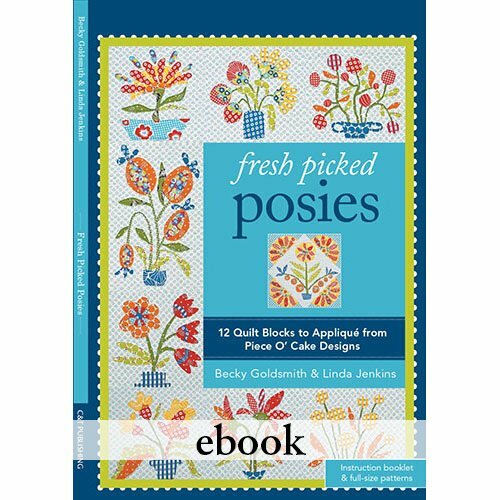 You can mix-and-match blocks for a variety of projects, from stitching up small pillows to adding pizzazz to simpler quilt designs. 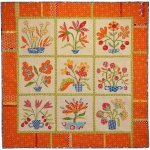 Both beginning and experienced quilters alike will get great results with these stash-busting pattern!